Online Visibility is Critical to Your Marketing Strategy. This is a complex process with the constantly changing guidelines for best practices in optimizing your website. After a website is built packed with relevant and useful content, you want it to have a prominent web presence so your customers can easily find you. 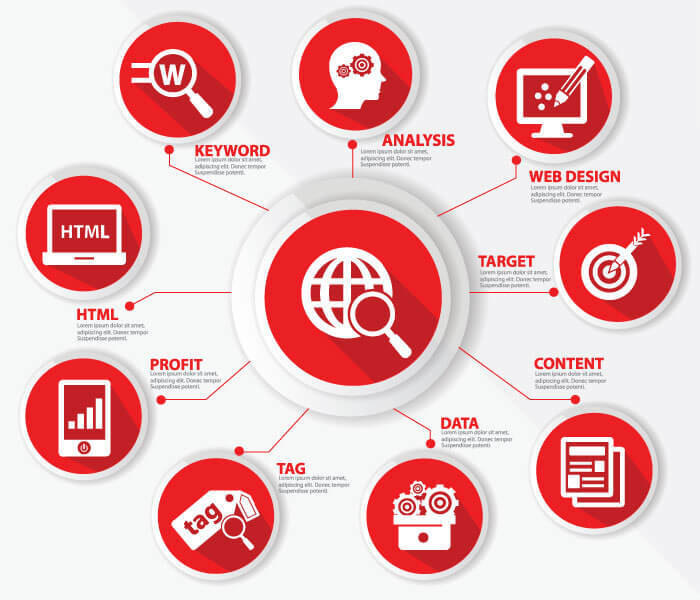 Search Engine Optimization (SEO) is an online marketing strategy comprised of combination of techniques so search engines can easily crawl the site to be indexed. Efficient optimizations and content relevance gives your website higher probability of getting better ranks within different search engines like Google, Bing, Yahoo, Ask, AOL and others. A highly optimized website results to online visibility and improved customer traffic. Like what is suggested in most SEO tutorials online; rich, useful content catered to your company’s target market will engage customers to surf and linger on your website. A well-developed website should be easy to navigate. All these efforts are aimed towards customer interaction and/or conversion to sales. I’m not going to go in length about how to go about Search Engine Optimization, however, I cannot emphasize enough how important SEO is for your business. If you’re interested to learn more about SEO, below is a .pdf file of Google’s Search Engine Optimization Starter Guidelines. Constructing your website with relevant content is the first step to optimization. Customers search for information about a product or service within your company’s category all day long. Be the best choice by providing them answers in a well thought but pleasing presentation.  McAfee Productions rely on our collaboration to deliver a concise, user-friendly, innovative online version of what your business is all about. Search Engine Optimization aims to provide website visitors a satisfying online experience. Do not confuse them with pages and links that doesn’t even make sense. Arranging the hierarchy or order of important web content helps your customers to get to what they want and avoid frustration. Simplicity, sometimes, is the key. It’s not only encouraging to your audience but also to search engine crawlers to index your pages for better ranking. All our websites are highly optimized out of the can so to speak. McAfee Productions recommend Godaddy as hosting provider and we never had a problem with them thus far. Minor technical modifications are implemented as needed to improve your website’s performance. Our goal is to rank your site and get your name out there. With our expertise and your high standards for product excellence and customer service, it won’t take long to see promising results.